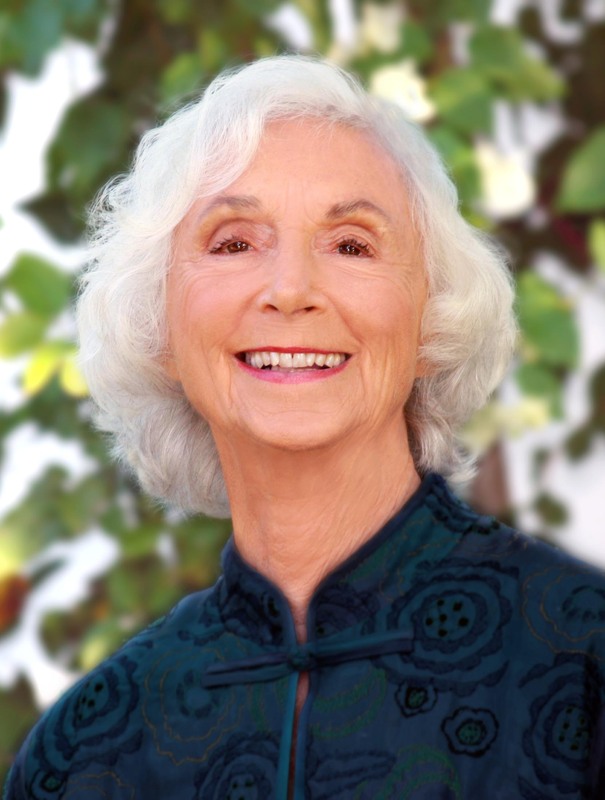 Barbara Marx Hubbard is a leader in the field of conscious evolution. Through her work, Hubbard demonstrates that during this critical, transitional period on planet Earth, humans have the capacity to play an active role in the shaping of a positive future. Hubbard is President of the Foundation for Conscious Evolution and co-founder of the World Future Society and Association for Global New Thought. She is the author of many books including The Evolutionary Journey: Your Guide to a Positive Future, Conscious Evolution: Awakening the Power of Our Social Potential, and Emergence: The Shift from Ego to Essence. She is also the producer and host of the acclaimed DVD series, Humanity Ascending, which includes Our Story: The Untold History of Humanity As Seen Through Evolutionary Eyes, and VISIONS of a Universal Humanity.